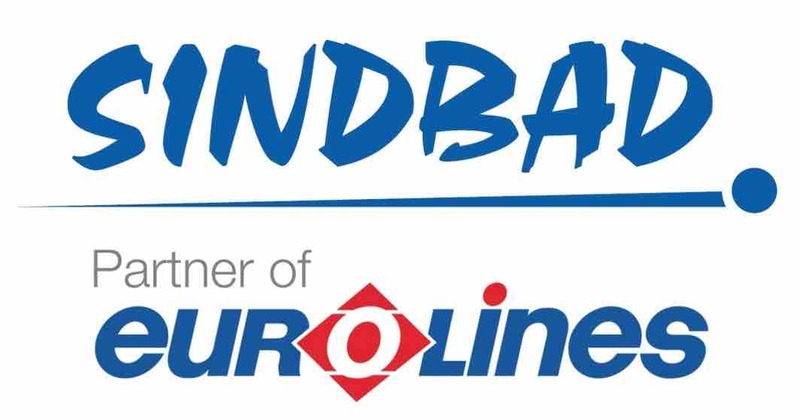 The new website is more like a birthday gift for the carrier, because Eurolines CZ celebrates its 20th anniversary. On the Czech website you can book a ticket for a journey from Brno, Pilsen and Prague to Dover and London, as well as in the opposite direction. Compare prices before you buy. 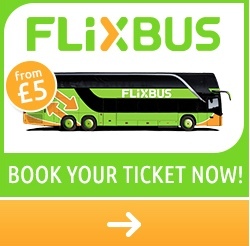 From September this connection will depart at 8:00 am from London’s Victoria Coach Station, and no longer at 7:30 am. However, the most significant change is that coaches to Poland will use the Channel Tunnel (Eurotunnel), and not ferries as yet.